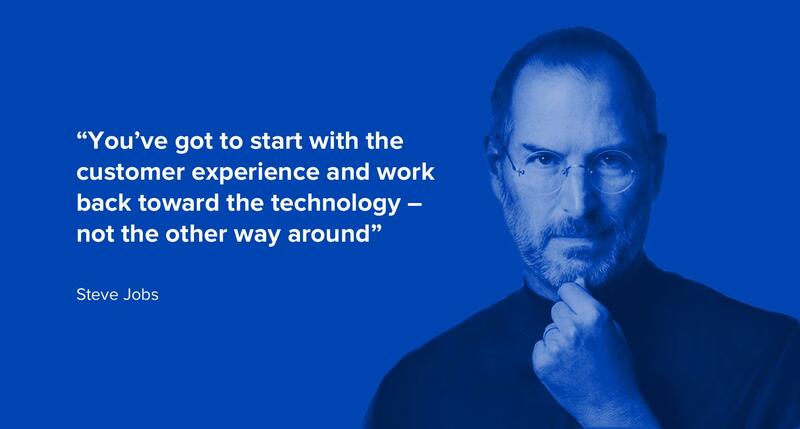 By now, most people know that UX stands for user experience. But knowing what it stands for is not the same as really understanding the details that make it up and make it work. In fact, most people would have a hard time explaining what designing for a user experience means, or what a UX designer actually does. UX—in short—is all aspects of a system (website, app, product, service, community, etc.) as experienced by users. Companies strive to create positive, consistent, predictable, and desirable outcomes with UX, which may include interface, industrial design, physical interactions, and more. User experience design is the discipline of what UX designers do and user-centered design (UCD) is the UX process. 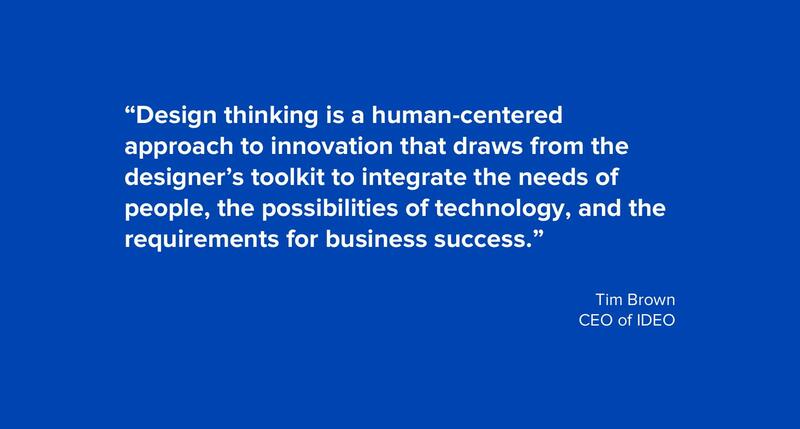 Design thinking is another term that’s widely used. This practice typically includes user research, sketching, wireframing, interaction design, visual design, prototyping, user testing, and continuous iterating on designs. The interface is not the solution. UI design generally plays an important role in the work of a UX designer, but it is not the only part. Think of it this way: UX design is the journey and the UI is the destination. Ultimately arriving at the final UI design—the destination. Aesthetics alone will not provide great usability—they are solely about how something looks. UX design is about how something looks, feels, and works. Great user experiences are a must if digital product design is to succeed. To be sure, great looking designs and aesthetics in general are important, but they are simply the final touch complementing a usable product that is also a pleasure to use. Some call it “the coat of paint” that is applied once everything is built. Striving for aesthetic perfection while abandoning usability is ultimately a loser’s game. If UX were just about aesthetics, product usability would need to take a back seat. Usability is a crucial quality attribute that determines how easy a product is to use. 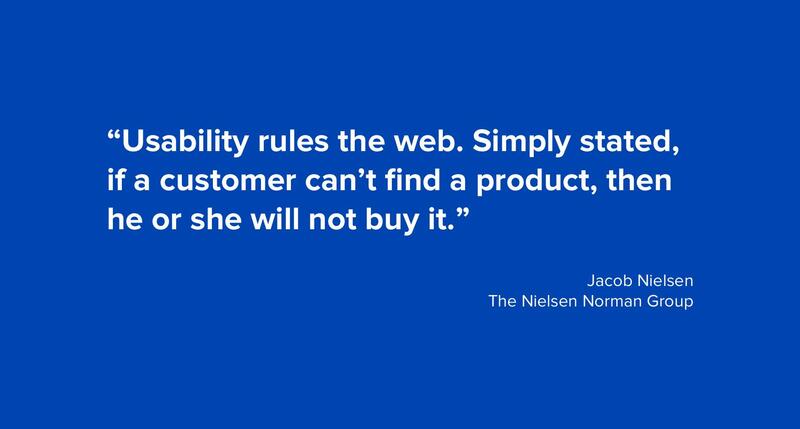 A customer is unlikely to care much about how a product looks if they are unable to use it. Whether a product is useful is defined in terms of utility as well as usability. Utility provides the features people need; usability is how easy and pleasant those features are to use. Designs that focus on aesthetics alone and ignore the basic tenets of usability end up being useless by definition. Rather than being just a step in the design process, UX design is an iterative, continuous engagement of design thinking around a customer’s interactions with a company’s services and product. It never ends. UX design doesn’t end at the edges of a user’s screen. 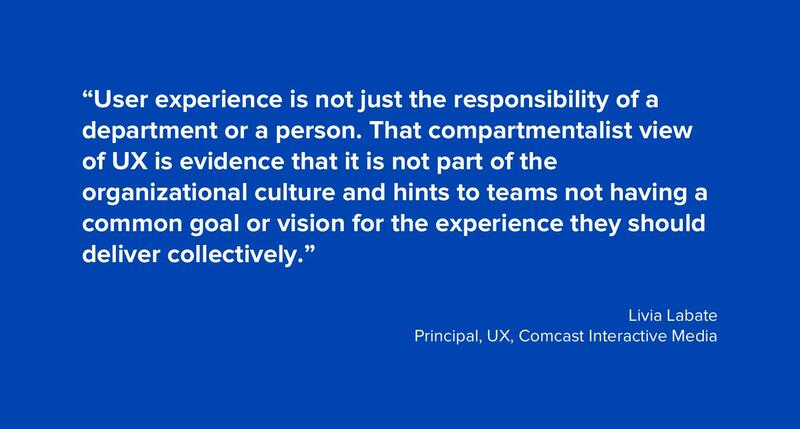 Nor is it a layer or component of a product or service; it’s the entire experience working on all levels contextually as an interconnected whole. UX design considers human moments in context and incorporates all aspects of the ecosystem in which a product is employed. It is about designing an experience holistically where “the whole is considered more than the sum of its parts,” and maintaining this bias throughout the consumer lifecycle, along with all the touchpoints where a user interacts with a product. – Bill DeRouchey, Director of interaction design at Ziba Design. Without question, usability is of paramount importance in order for any user experience to be a success. Nevertheless, many things make up what’s under the user experience “umbrella,” and usability is just one aspect of it. A UI can be designed to be extremely usable, but fall short when it comes to delivering the right things, at the right time, in the right way. As mentioned previously, a UI can be aesthetically pleasing and a pleasure to use, but fail miserably when put under the microscope of heuristic analysis where all the boxes making up good usability are checked. A heuristic evaluation uncovers bad usability. An example of a heuristic evaluator identifying usability issues (dashboard by Corey Haggard). Is there a reason I should use this? Does it serve a purpose? Does it satisfy needs? Is it intuitive? Is it easy to use? Is it accessible? Is it aesthetically pleasing? Is it differentiated? Is it memorable? Can it be maintained? Can it evolve? Can it be supported? Can it scale? Does it facilitate conversation? Does it support sharing? Does it encourage community? “Unusable” means “I’m moving on,” and no matter how good-looking the visual design—how fancy that micro-animation is—mess up the UX design and your user experience is kaput. Get it right and you’ll be well on your way to a much better UX. The product will have a greater chance of succeeding, which in turn will contribute to the bottom line. UX design also has to meet business goals and objectives. It all starts with an understanding of the product vision, i.e., the reason for the product’s existence from a business perspective. The target market needs to be considered, the problem needs to be addressed, and a viable solution crafted. If a UX design firm only focuses on creating optimal experiences for users while neglecting business goals, they will fail. Many novice UX specialists make this mistake and propose recommendations that are unrealistic. Businesses need to be profitable in order to exist. Using the S.M.A.R.T. Framework when defining business goals for a UX project is one way to look at the needs of the business. S.M.A.R.T. stands for: Specific, Measurable, Actionable, Realistic, and Time-Based. 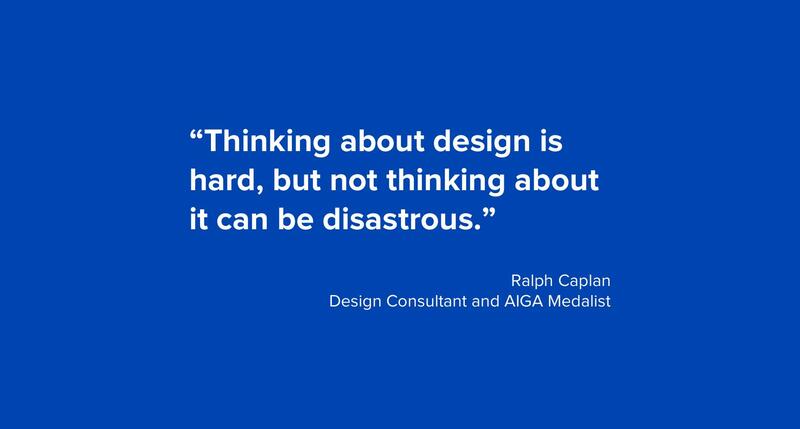 Designers need to look at their work from a business perspective, think strategically, consider the primary objectives, and design toward both users and business goals. True, one could spend a lot—“go all in”—using the full spectrum of methods and tools that make up the entire UX process. In reality, nobody really does this. 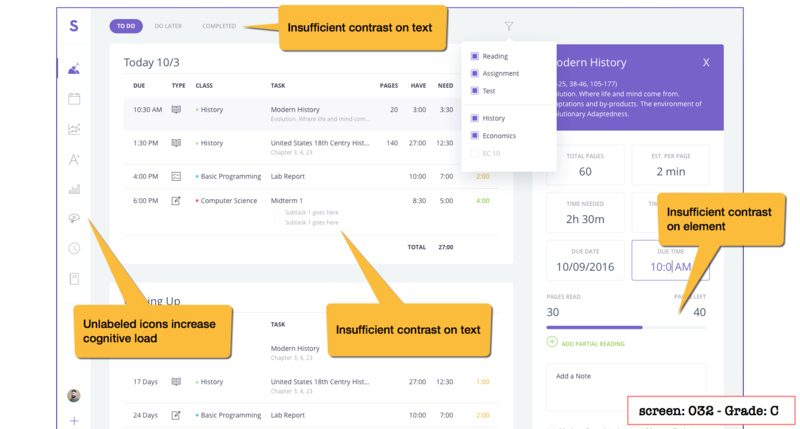 Most companies use the excuse of high expenses (a myth) and not enough time to forego implementing the most vital of UX design activities such as user research and user testing. In point of fact, especially when it comes to user research, companies can’t afford not to do it. In reality, the best UX designers have a toolbox of options, picking and choosing methods that make sense for the particular project and budget. For example, without spending very much, great design opportunities can be discovered and a lot of insight gained from doing user research with just five users. 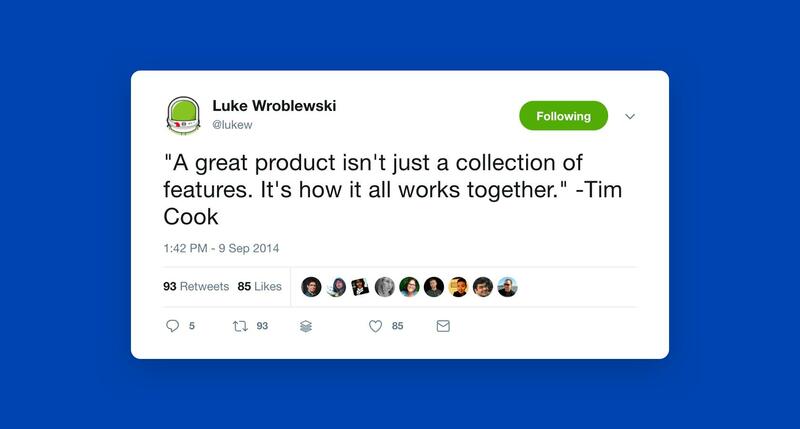 Similarly, putting together a simple product prototype and user testing it with five users is cheap, will reveal most usability issues, and show the product team what works and what doesn’t. Another method is heuristic analysis. With as few as five expert evaluators, it is a cost-effective way to spot over 80% of usability issues with a product’s design—and it’s not expensive, especially when one considers the cost of not doing usability testing. Bad UX is more expensive than good UX. The consequences of poor UX always add up to major friction for the user. Friction leads to frustration and when extreme frustration occurs, people simply abandon the product. Focusing on the customer experience should be the responsibility of the entire company. When companies don’t embrace a customer-centered design methodology around their products and services, they’re sure to be overtaken by a competitor who does. Relegating UX design professionals to work in isolation and “pretty up things” after a product is already built is a major mistake. A UX designer is a design thinking practitioner, a “jack of all UX disciplines” whose focus is the customer’s satisfaction with a product. 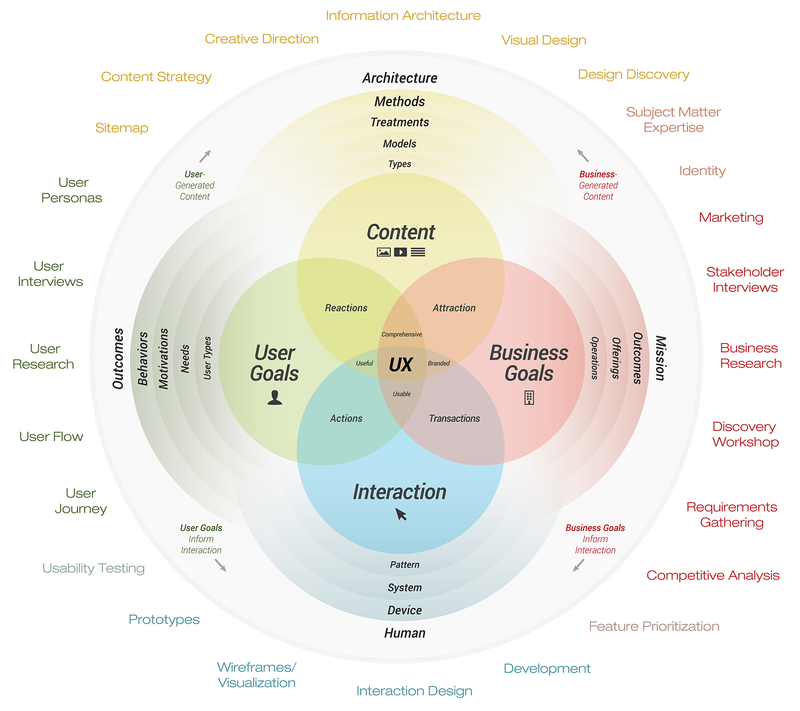 Many different disciplines make up UX design, which is as an umbrella term for a vast universe of disciplines, approaches, methodologies, and tools. Some of these are: business goals analysis, competitive analysis, persona development, user research, empathy mapping, user journeys, information architecture, content strategy, interaction design, interface design, visual design, prototyping, heuristic analysis, and user testing… to mention just a few. In today’s world UX design can not be an afterthought. It’s misguided to think it’s an “add-on” and something companies do after the “important stuff” is done—like defining business goals, market research, product requirement documents (PRDs), engineering, sales, and marketing. These days, integrating UX design into everything a company does is crucial. Products are not about features and functionality. Websites, apps, or B2B SaaS products are not just utilities. Businesses don’t get the full return on their investment if the outcome is only a momentary emotional response from customers because design efforts were built around utility and aesthetics alone. Any long-term positive emotional response has to have a strong value component and must be intricately designed into the product in order to consistently please and delight users. So UX design is not merely an option. It’s an absolute must if companies are to succeed in the long term. 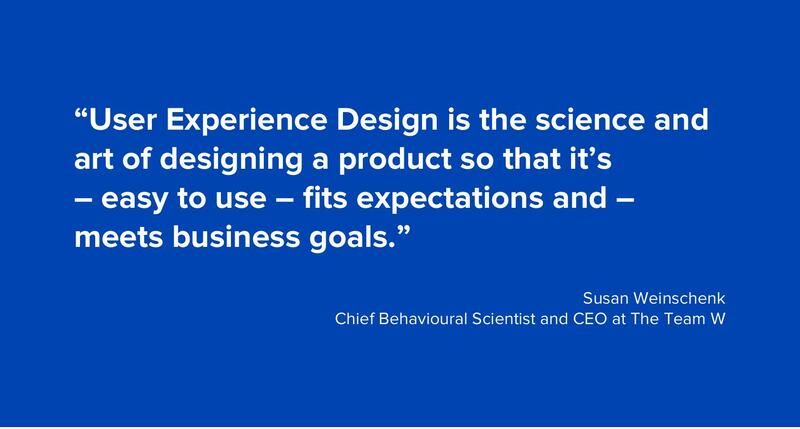 UX design is essentially about enhancing customer satisfaction and loyalty by delivering a positive experience at all of the touchpoints a customer experiences when interacting with a brand or company. A recent study from Forrester Research shows that a well-designed interface could potentially raise a website’s conversion rate by up to 200%, and better UX design could yield conversion rates up to 400%. There is no arguing with numbers—the metrics speak for themselves. Once the myths are dispelled, and the erroneous beliefs around what UX design is are corrected, it becomes evident that the effect of UX design is extensive (as are its benefits), and that a UX process should be integrated into everything a company does. AMEN, Amen, amen!!! There is so much to what we do and you have detailed a great deal of it beautifully. I've been marketing myself as a UX or Product Architect simply to help clarify this vary point; that UX is so much more than UI or even what the word 'design' seems to lead people to think of. Now if only more companies would leverage UX as a practice and UX professionals as company leaders. Great in-depth article, but three comments; It's ironic to quote Jonathan Ive. 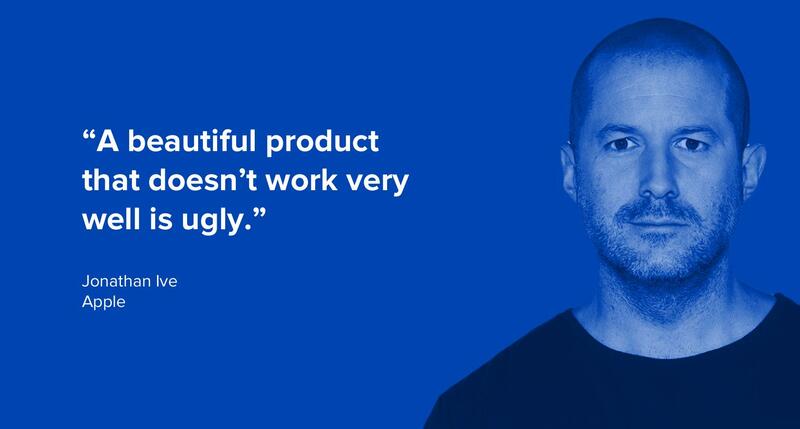 He's done stellar work but has also been behind products that don't work well and meet his definition of ugly. Apple maps come to mind. The overall message falls into the gray area of UX or CX. I lean towards CX because as the article points out, few enough people understand what UX really is and can't grasp its role beyond UI. 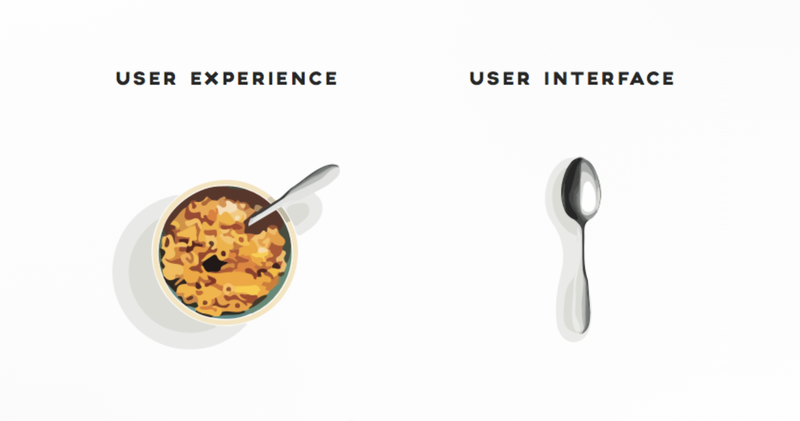 CX is better at explaining the gamut of hidden factors that influence UX beyond a UI. Lastly, I can't stand so, so many job posts I see for a UX designer or UI/UX designer where the hiring company is not clear on the two roles or at best is too cheap to hire individuals for each role. So the article made some nice points to educate those not clear on the differences, like the spoon/cereal illustration. Excellent articulated article...!! Often clients agree the design methodology for any product, and lastly will ask "when the UX will be involved?" Unfortunately there is still lot of confusion in the minds of many customers who may not be aware of 'user experience'. This article will enlighten many of them.